The companies we've helped, and how we've done it! 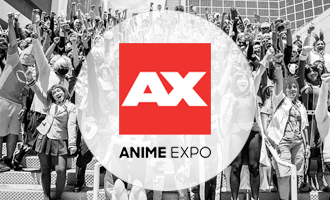 Anime Expo (AX) brings together fans and industry from Japan, the US, and all over the world for the largest celebration of Japanese pop culture in North America. Taking place every year since 1992, Anime Expo features the best in Japanese entertainment, music, fashion, and video games. 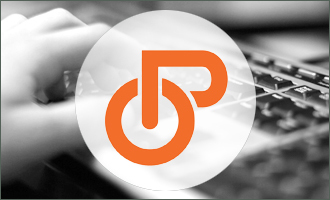 OPG is a full-service management resource for cutting-edge online streaming talent. The company focus on the business side of streaming, so their clients can focus on their performance. 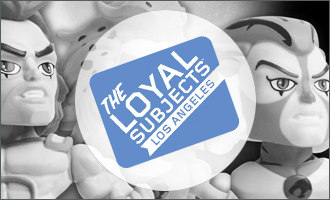 Born in 2009, The Loyal Subjects™ (TLS) has infused collectible toys with the art, quality, nuances, details and value its loyal fan base of collectors expect. Best known for its Action Vinyls™, a proprietary form of collectible figures, The Loyal Subjects creates unique products based on licensed properties from partners including Capcom, DreamWorks, Fox, Funimation, Hasbro, HBO, Nickelodeon, Saban Brands, Sanrio, Warner Bros, and WWE. 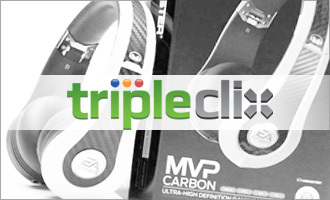 tripleclix is a consumer focused, strategic marketing agency specializing on the gaming industry. tripleclix’s specialty is building strategy, promotions, original content, and lifestyle marketing by combining publisher driven content with brand funded marketing. Led by noted entertainment veterans with over 40 years of industry experience, tripleclix is the connective tissue through which brands, studios, and consumers interact. 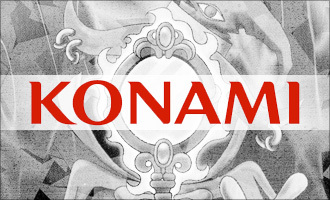 Founded in 1999 in San Diego, CA, J!NX is the world’s leading lifestyle brand for video game apparel and accessories. 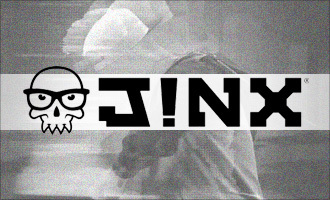 Born from a love of play and the communities it inspires, J!NX and J!NX Pro were launched as a celebration of video game culture. Over the years, J!NX has secured their place in the video game industry with successful products and longstanding relationships with many of the top video game brands in the world. 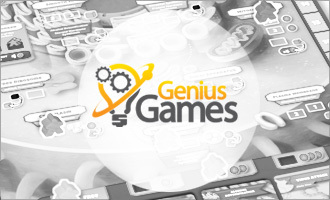 Genius Games is a STEM (Science Technology Engineering and Mathematics) based publishing company that strives to create high quality table-top games and children’s books that are both entertaining and educational. Our hope is to create resources that are a blast to play and read, but simultaneously demystify intimidating concepts in the sciences and engage the players in a lifelong process of inquiry. Founded by two British theatre actors David McGranaghan and Joseph Pitcher, Banter Board Games is the manufacturer of the hit party board game, Game For Fame. 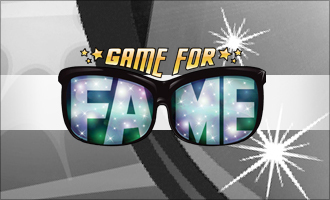 Game For Fame is the unique party game for all ages that fuses together a bit of theater and a bit of charades, which equals a crazy and comic combination of fun! Players work in teams to achieve super stardom, and then compete against their teammates to win big bucks. 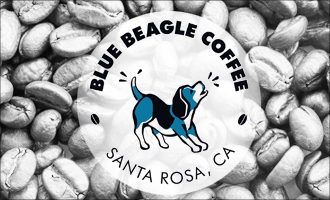 We are a small, independent shop, serving coffee we roast in-house, baked goods we make in our kitchen daily, and tea we’ve sourced locally. We put the same amount of love in our products as we do our service to our guests. StealthGearUSA™, headquartered in American Fork, Utah, is a premium performance brand that embodies the demanding quiet professional user in the EDC space. 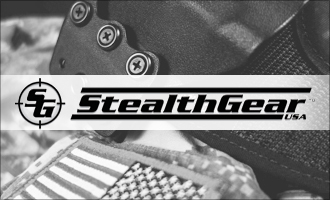 StealthGearUSA™ is also the leader in patented, demonstrably superior, differentiated technology platforms in the holster lineup, accessories and support items. 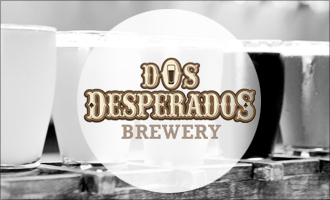 Dos Desperados Brewery, family owned and operated, is nestled in the hot bed of craft beer enthusiasm of San Diego County. 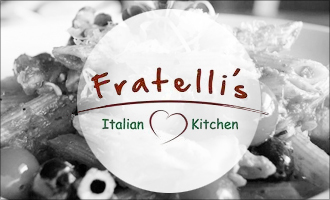 Serving North County (San Diego) since 2011, Fratelli’s Italian Kitchen & Catering is a family owned and operated restaurant featuring a wide range of traditional American-Italian dishes in a family friendly, yet casually elegant atmosphere. Fratelli’s uses only the freshest, highest quality ingredients sourced from local purveyors. 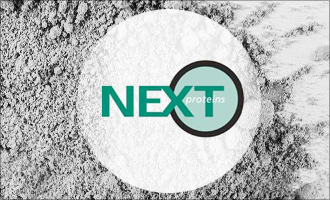 Founded in 1988, NEXT Proteins, Inc. has been the driving force behind innovative protein brands including nutrition bars, beverages, and powders, that help consumers live healthier lives. In 1993, NEXT Proteins pioneered the development of one of the industry’s best selling protein powders, DESIGNER WHEY®, and ten years later launched the blockbuster DETOUR® protein bars. 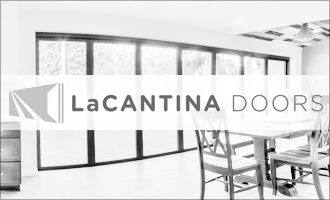 NTN Buzztime, Inc. (NYSE MKT: NTN) is a leading bar and restaurant social entertainment and integrated marketing platform. 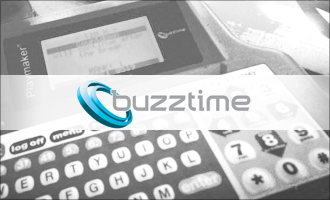 Trusted by bars and restaurants in North America since 1985, Buzztime integrates trivia, card and sports games with in- and out-of-venue messaging and communication tools. With over 6 million player registrations on the Buzztime platform and over 60 million games played each year, Buzztime players spread the word and invite friends and family to their favorite Buzztime locations to enjoy evenings of fun and competition. 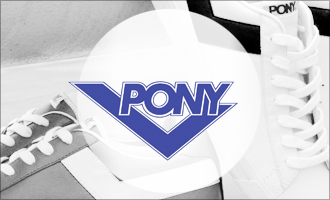 PONY was founded in 1972 and quickly became one the most distinctive Sports brands in the world. Among the many athletes who wore PONY shoes were Pele, Muhammad Ali, George Foreman, Darryl Dawkins, Spud Webb, Dan Marino, Lawrence Taylor, Reggie Jackson, and Tracy Austin. PONY is a designer, distributor, and marketer of high performance and casual athletic footwear and apparel for men, women, and children utilizing the tagline “Back in the Game”. 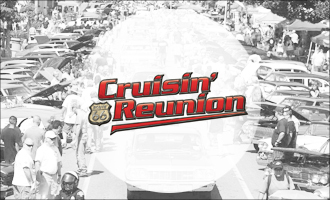 The Route 66 Cruisin’ Reunion®, a 501-(c3) organization, created by the Greater Ontario Visitors & Convention Bureau, is a Southern California ultimate weekend celebration of America’s love affair with the automobile and its world-famous highway, Route 66. Three days of cruisin’, contests, live entertainment, fabulous food and revelry make it one of the best events of its kind. Held annually each September along historic, tree-shaded Euclid Avenue in Ontario, California, the Route 66 Cruisin’ Reunion is where classic cruisers, convertibles, hot rods, and wicked Woodies fuel a jam-packed jamboree. 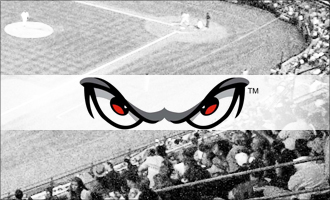 The Lake Elsinore Storm is the Class “A” affiliate of the San Diego Padres and play their home games at the beautiful Lake Elsinore Diamond. 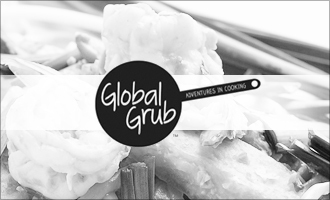 Global Grub is an artisan food maker that’s on a mission to help people cook their way around the world. To make it simpler for home cooks to tackle various international cuisines, Global Grub’s DIY cooking kits are stocked with non-perishable ingredients that are pre-measured, detailed instructions and a shopping list for a few basic items. With their kits, food enthusiasts can embark on international cooking adventures, great for date nights, dinner parties, family fun and gifts. Global Grub is a family-owned and operated San Francisco Bay Area company founded in 2012. 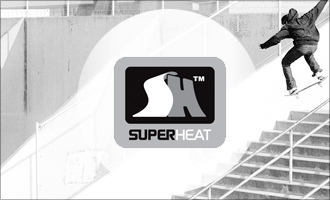 SUPER HEAT Games, Inc. designs, develops, and markets collectible action sports trading card games, showcasing the world’s top professional athletes in action sports, including skateboarding, snowboarding, motocross, surfing and BMX.